The UK government and the main UK opposition party both say Brexit will happen. 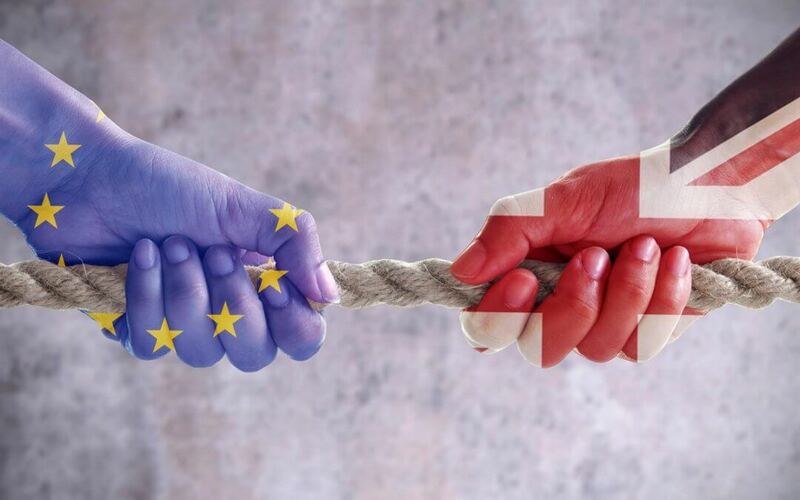 There are some groups campaigning for Brexit to be interrupted, but the main focus among the UK politicians has been on what relationship the UK has with the EU after Brexit, rather than whether Brexit will happen at all. Nothing is certain, but as things stand Britain is leaving the EU. UK got some time to negotiate the BREXIT and finally leave the EU, so won’t be any changes until 2019 at least. We have to understand the impact can’t happen overnight and that landlords and investors are split into two groups, there are those that worry about BREXIT and suffer a reduction in the market. On the other hand, those who see a huge opportunity in investing some extra money. Closing the borders to the EU means lower immigration which means fewer people looking for accommodation, so lower demand on the London market and less opportunity in the rental space. It is suggested that the rental prices can grow, usually in the popular areas of the city. There is also an increasing number of tenants that choose the flexibility provided by renting. University graduates don’t want to get stuck in one place, and choose the ability to leave for any part of the country or the world at any time. Today’s generation will take any opportunity, refusing to be bogged down by a mortgage. Although Brexit presents an important factor, in reality, markets have slowed in London as of late, simply because of the enormous prices. Sales were a bit slow because fewer people could afford the high prices, and with recent tax changes that were in effect if you purchased after April, this meant buyers were completing purchases before the referendum, which would create a softer market. The impact of Brexit has been felt the most in the London luxury market. With some sellers afraid to sell, as well as more interest from foreign buyers as they stand to get a discount due to the euro being very strong, and the pound still at a low level. Prices are being cut for a faster selling if the owner of the property no longer wants. Finally, we have to wait to see how this change will affect us and the market in London. Will it be an enormous gap in the market, or there are just suppositions?